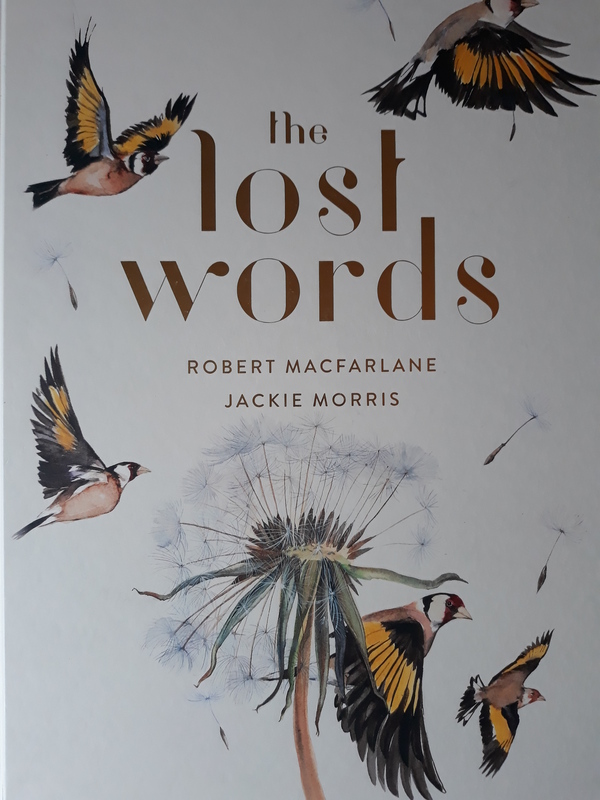 When I purchased The Lost Words for my youngest daughter as a Christmas present I honestly didn’t expect it to be such a hit. Not just with her, but also with me and her older, harder-to-please pre-teen sister. In 2007 the Children’s Oxford English Dictionary removed several words pertaining to the natural world. Words like fern, kingfisher and bluebell were discarded and ditched in order to make room for technological terms like blog, chatroom and database. 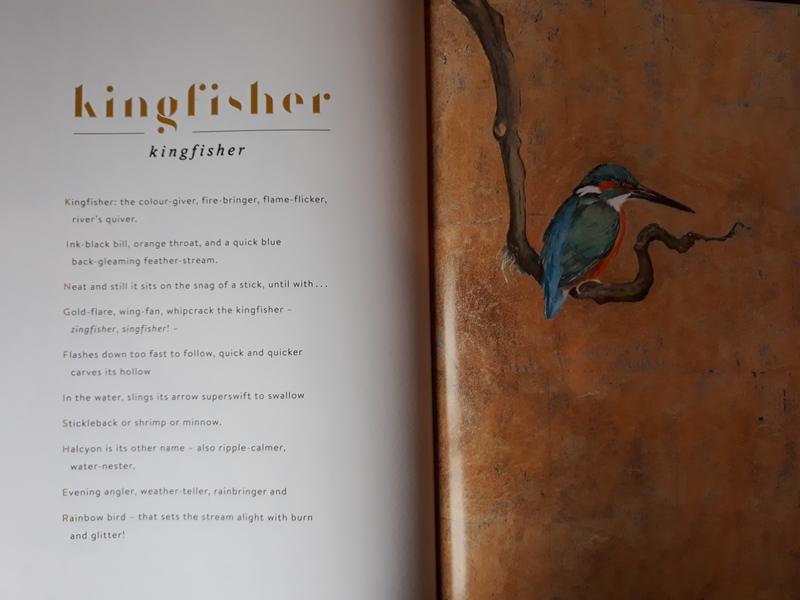 The acclaimed best-selling author Robert Macfarlane teamed up with the talented illustrator and writer, Jackie Morris, to draw attention to the incomprehensible actions of the Children’s Oxford English Dictionary. They weren’t happy that these wonderful words (and the things they represent), had been marginalised in a misguided move by a mainstream publication. 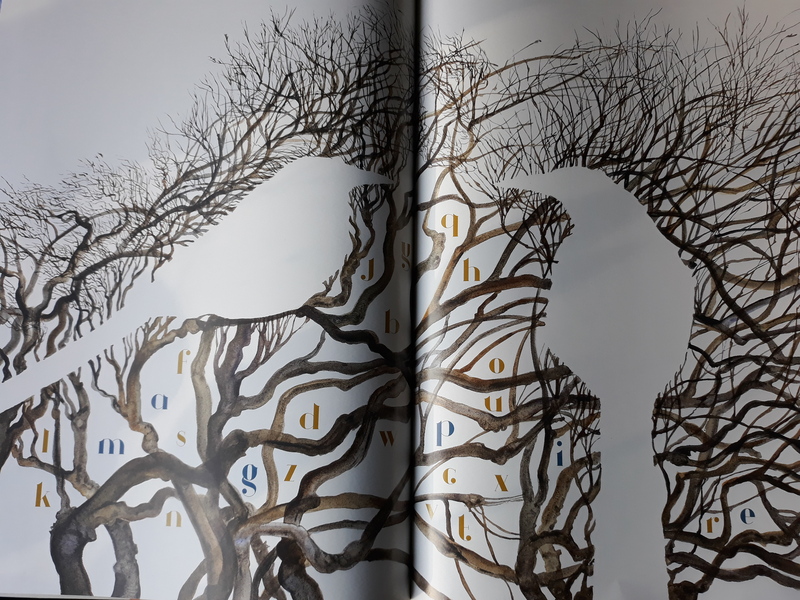 The introduction page to each lost word encourages children to follow the letters and discover the erased word. Soulless technology words, which can easily be taught in IT lessons at school, were deemed to be more relevant to young people. I was flabbergasted, disgusted and sad when I heard this. 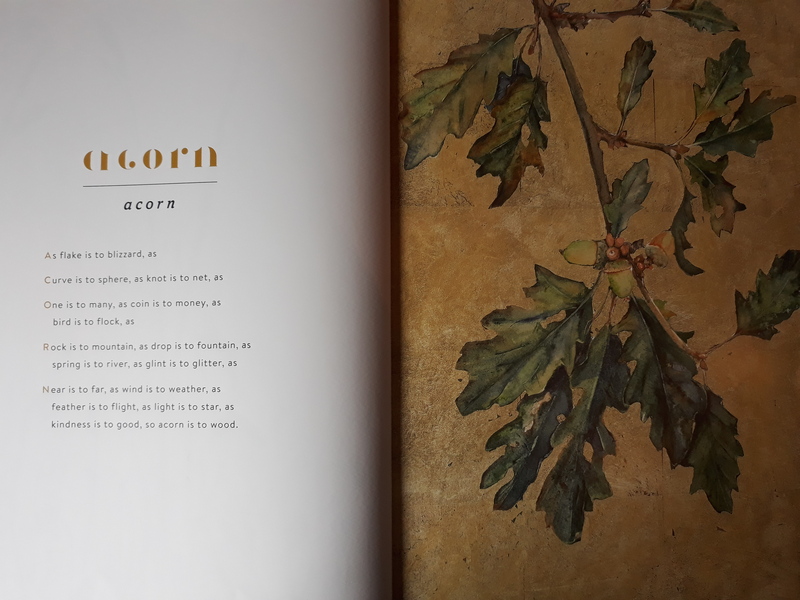 How could the words ACORN, ADDER, BLUEBELL, BRAMBLE, CONKER, DANDELION, FERN, HEATHER, HERON, IVY, KINGFISHER, LARK, MAGPIE, NEWT, OTTER, RAVEN, STARLING, WEASEL, WILLOW and WREN be considered not worthy enough to be part of a child’s vocabulary? Their removal and relegation displays an attitude of sickening insouciance by the faceless powers that be, as they dispassionately move pieces of the landscape in dictionary land. 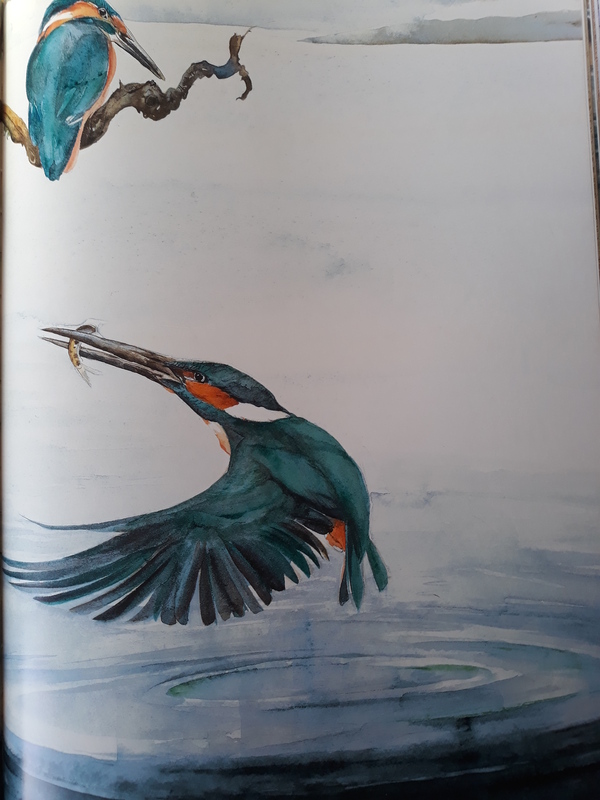 But thanks to Robert and Jackie they have been gloriously restored in The Lost Words. 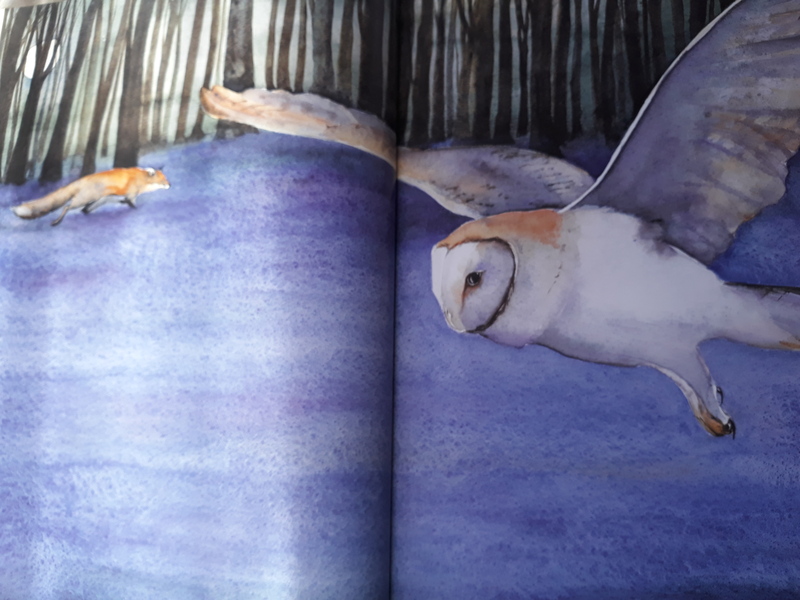 Neither of my daughters particularly enjoy reading anything resembling poetry, but they loved Robert Macfarlane’s engaging, beguiling and evocative language in each of the cleverly arranged acrostic poems, or ‘spells’. 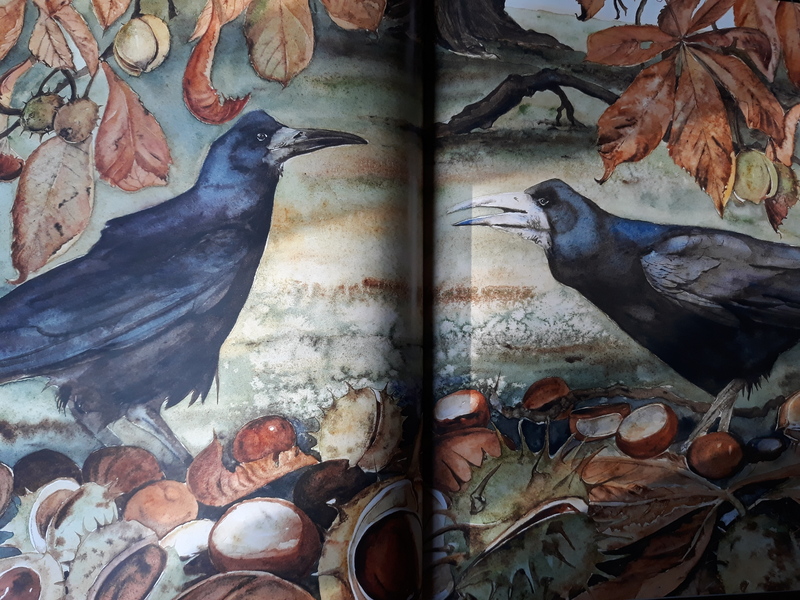 The Lost Words is described by the author as a ‘spellbook’ and it has certainly put a spell on us! It will become a modern classic I have no doubt. 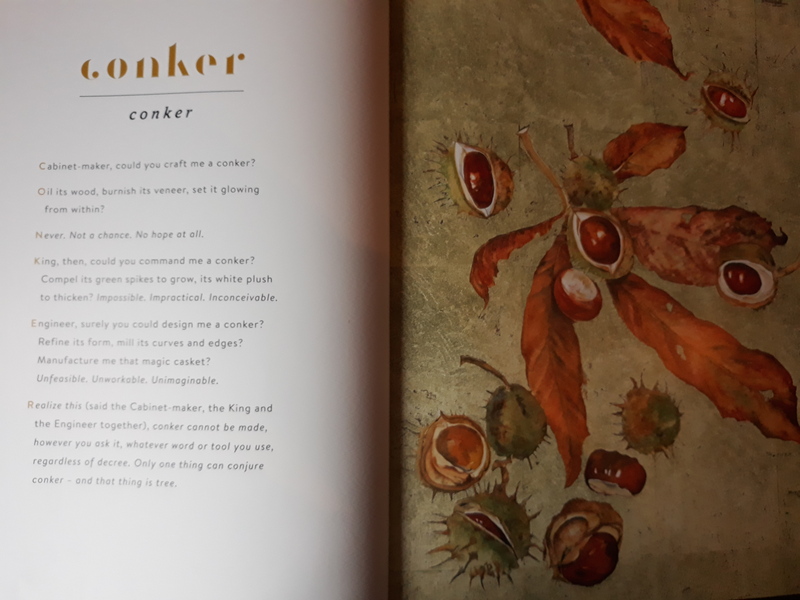 I wonder how many generations of children have spent hours immersed in the joy of playing conkers every autumn? My dad used to help me and my brother rope them up when we were young, and my own children enthusiastically sifted through scrunchy leaves to find them buried beneath the boughs of local horse chestnut trees. Conker was one of our favourite spells! Gently blowing on dandelion seeds and watching them float away on the breeze across a field or garden is still a fun activity for my girls, as is making daisy chains. It’s depressing to continually learn of the many natural habitats in decline across the globe, and the animal life that depend on such areas atrophying and becoming extinct through man’s insatiable devouring of our planet’s natural resources, (in many cases without thought or care for the consequences). Now more than ever, it’s important to teach the next generations about the natural world: to admire its beauty, respect its status and understand its importance in the bigger picture of co-existence. Where will the future natural world icons and champions like Sir David Attenborough, Steve Irwin and Gerald Durrell emerge from, if we don’t nurture a love of nature in young people? The natural world is our home – we may live predominantly in the urban spaces that we have built, but nature provides an essential home for the animal kingdom, an oasis for outdoor activities, fresh air, rejuvenation, inspiration, the uplifting of spirits, and peace and quiet. Nature was created by a hand far greater than ours. Why should dictionaries have the authority to imply that nature is no longer trendy and less important than human concerns? We cannot survive without it, either physically or emotionally. We need nature more than nature needs us. Human fate is intertwined with the environment of the planet. We live in a world where we are increasingly controlled by our technological advancements and smartphone addiction, where children are turning into couch potatoes if allowed to play on phones and gadgets for hours on end. Is technology worth such a drastic trade off? Not in my humble opinion. Whilst there are benefits, it requires walking a fine line. If we lose control we are just storing up all kinds of problems for the decades ahead. Some areas of concern include: cyber bullying, child grooming, health issues, lack of hobbies and interests and reduced social skills, not to mention lack of presence or ‘being in the moment’. We have a rule in the Burges household that no gadgets of any kind are allowed to be used during a family meal, a sacrosanct technology free zone. Alarmingly, childhood obesity is on the rise, and the lack of outdoor activity and contact with soil, grass and plants reduces the diversity of children’s gut bacteria, which play a major role in human wellbeing, as does a lack of exercise and sedentary lifestyles. In an innovative move, my daughters’ primary school introduced Forest School for all their pupils a year or so ago. From the enthusiastic feedback my daughters provided, I could tell they enjoyed it, it seemed very popular with all the kids. I very much believe that if a connection with nature is established in a child’s formative years that it stays with them to some degree into adulthood. I’m not a complete ogre though, I do let my children use technology, probably too much. It’s an integral part of modern life and they are very adept with it, but I have to be really strict with the amount of time they spend on their devices. 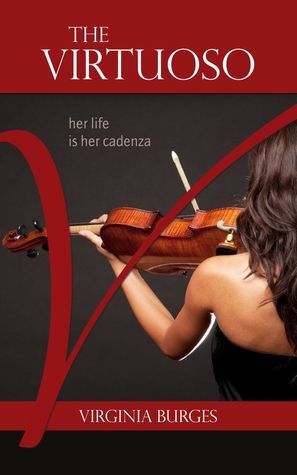 It’s incredibly addictive. Every contact with nature reinforces our connection with it, our co-dependency. I’ve noticed startling changes in just a generation. Cue old crone’s voice: when I was a wee lass, (many moons ago), we didn’t have mobile phones or tablets, so we used our imaginations and spent a lot of time outdoors. It helped that we grew up in a rural area, and I remember vividly we would go exploring and take long walks. My parents didn’t seem to mind us disappearing for hours on end. There was a deserted farm house in the valley not far from where we lived, with holes in the floor, most likely unsafe, but we found it highly exciting to sneak in and venture tentatively into the rooms, keen to discover what lay inside. We would climb trees, make dens, have picnics and sleep under the stars. Ah, those halcyon days! It wasn’t quite Swallows and Amazons, but if we’d had a boat and an island nearby I’m sure we would have set sail. Kids that don’t have regular outings into a park or rural space are missing out on so many benefits. 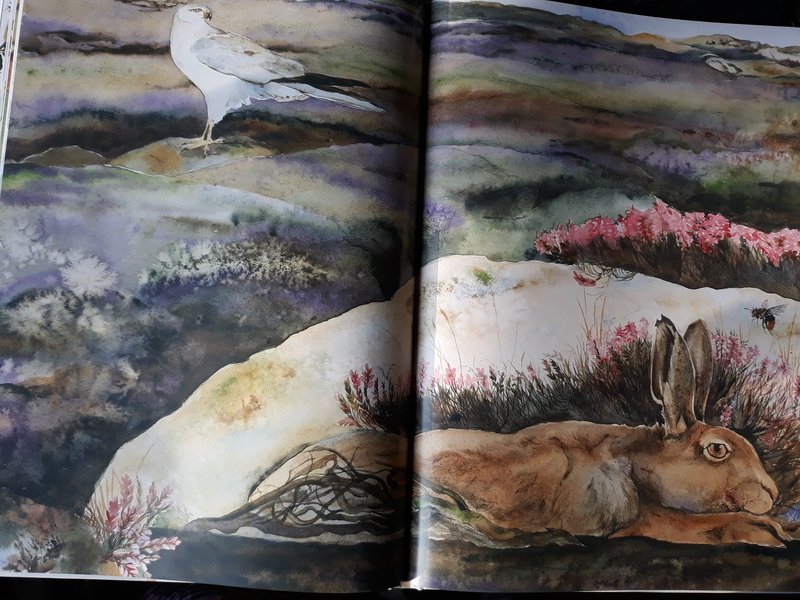 This is why this Robert Macfarlane’s and Jackie Morris’s beautiful book struck such a chord in me. Also, it’s huge! 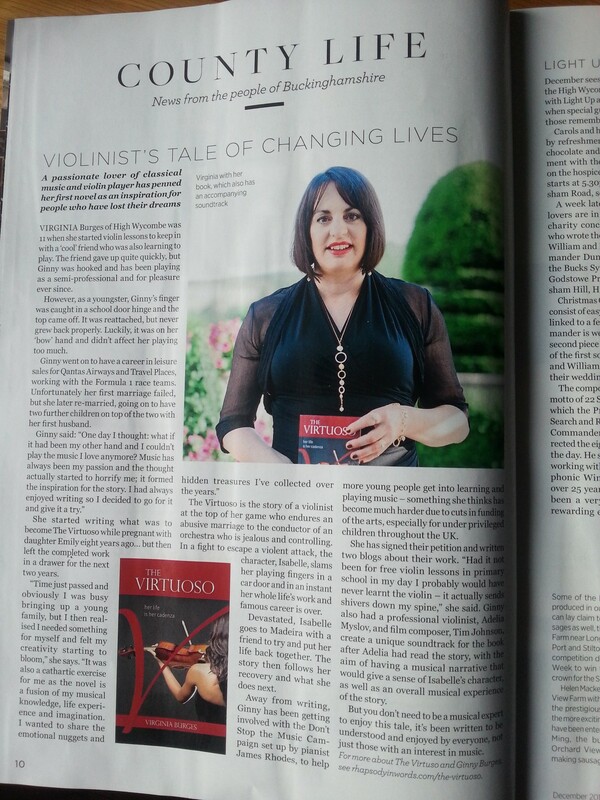 We get lost in its glossy pages and because it’s a hardback book it feels weighty and solid. 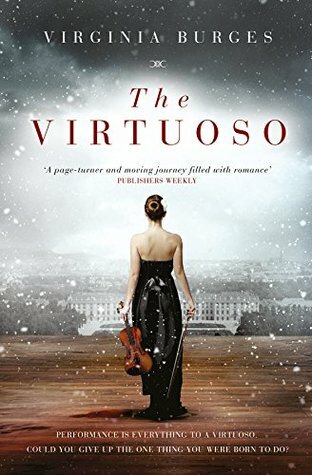 We love immersing ourselves in its awe inducing spells and stunning pictures, our wonderment in nature reinvigorated with each reading. 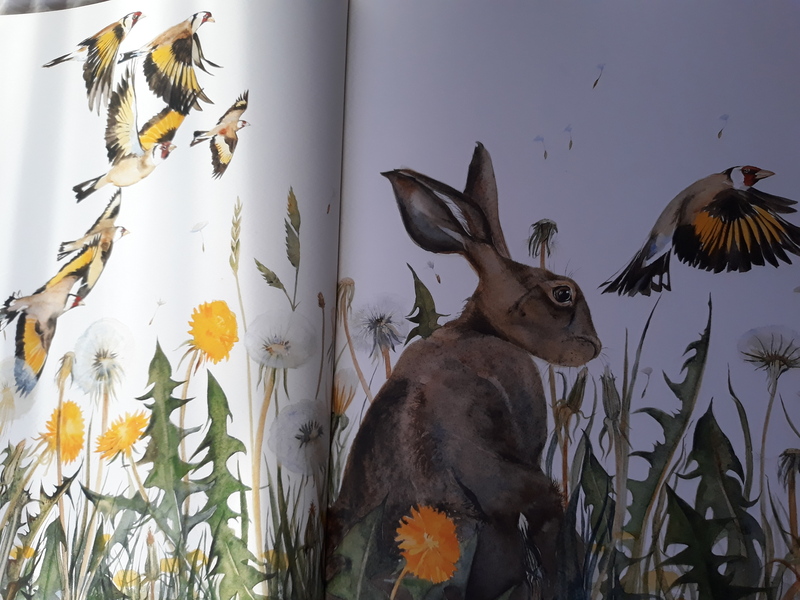 After a recent reading of The Lost Words with my youngest, who was quite poorly all last week, she told me very clearly and precisely (even with a blocked nose and a fraction of her voice), that she much preferred living near the countryside than in a big city. I beamed at her. Robert Macfarlane’s superb article in The Guardian about his quest to reconnect young readers to the natural world. 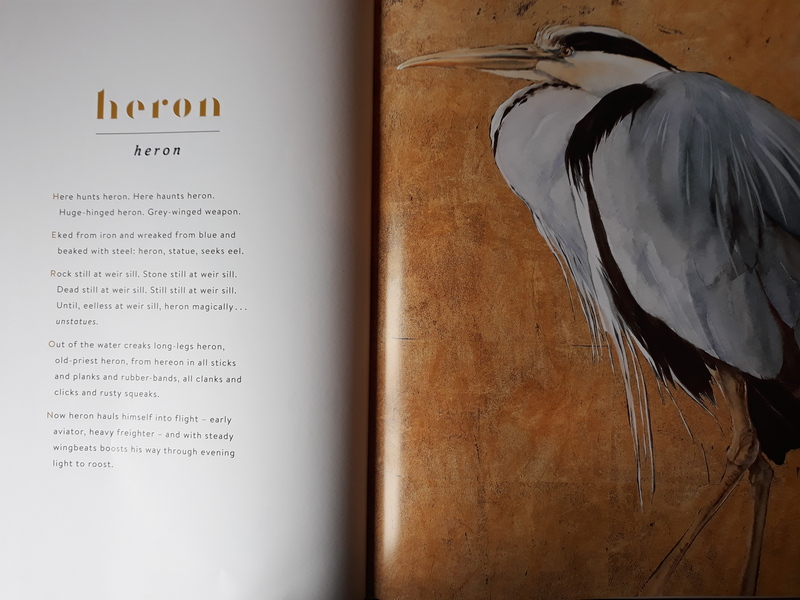 If you buy the book you’ll be pleased to know that a proportion of the royalties from each copy of The Lost Words will be donated to Action for Conservation, a charity dedicated to inspiring young people take action for the natural world, and to the next generation of conservationists. 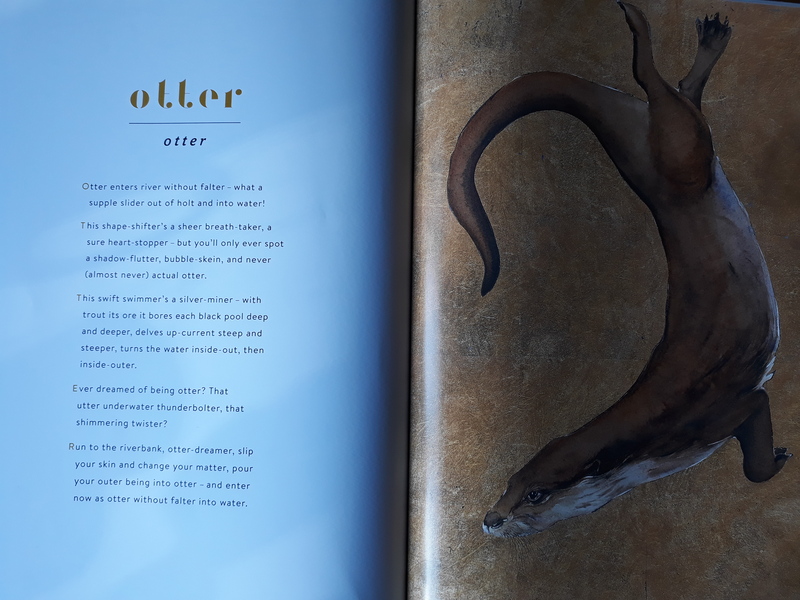 A free ‘Explorer’s Guide to The Lost Words‘, written by Eva John and intended especially (but not only) for use by teachers and educators, can be downloaded here.